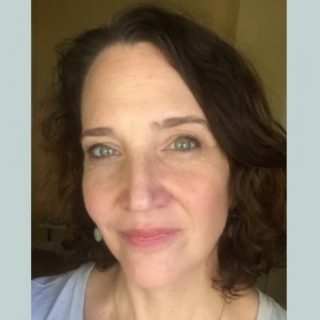 Kirsten McAteer, MA, LPC is a therapist and eating disorder specialist in Portland, OR. In her private practice she treats adolescents and adults and the full spectrum of eating disorders – as well as other mood disorders – especially those related to over-control. She is a past Chair of the Columbia River Eating Disorder Network, and was, up until 2016, Coordinator of Lewis & Clark College’s Eating Disorder Certificate Program, where she still teaches as an adjunct. Prior to opening her private practice, she was the manager of the Portland DBT Institute’s Path to Mindful Eating Program and then Clinical Director of a partial hospitalization program for eating disorders in Portland. 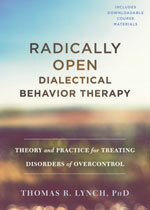 She was among the first group of US clinicians intensively trained in Radically Open Dialectical Behavior Therapy (RO-DBT) and is part of Dr. Thomas Lynch’s RO-DBT Senior Clinician Team. Kirsten provides skills classes for adolescents and adults as well as introductory RO-DBT trainings to clinicians. Kirsten has also received extensive training in Sensorimotor Psychotherapy for trauma and EMDR.